Are you looking to purchase one of the many Hilton Head Island SC homes for sale that are currently on market? If the answer is YES, then you’ve definitely come to the right place. Scroll down the page and learn more about Hilton Head Island real estate options and what this beautiful and culturally diverse area has to offer – which is a lot! Rich in culture – rich in spirit, Hilton Head Island (HHI) is the second largest barrier island off the Atlantic coast behind Long Island, NY. Located in Beaufort County, South Carolina, The island is located 40 miles north of Savannah, GA, and 90 miles south of Charleston, SC. Zip Codes for the Island include: 29926, 29928, 29925 and 29938. Incorporated as a municipality in 1983, Hilton Head Island lies on the Intra-coastal Waterway, and encompasses 42 square miles of semi-tropical and protected sea marshes; creeks and lagoons; wooded forests of tall pines, palmettos, magnolias and live oaks; and 12 miles of pristine Atlantic beach. The Island is also home to a vast array of wildlife, including: alligators, deer, loggerhead sea turtles, manatees, hundreds of species of birds, and dolphins. Public beach access on the island include: Alder Lane Beach, Burkes Beach, Coligny Beach Park Driessen Beach, Fish Haul Park, Folly Field Beach Park, Islanders Beach Park, and Mitchelville Beach Park. 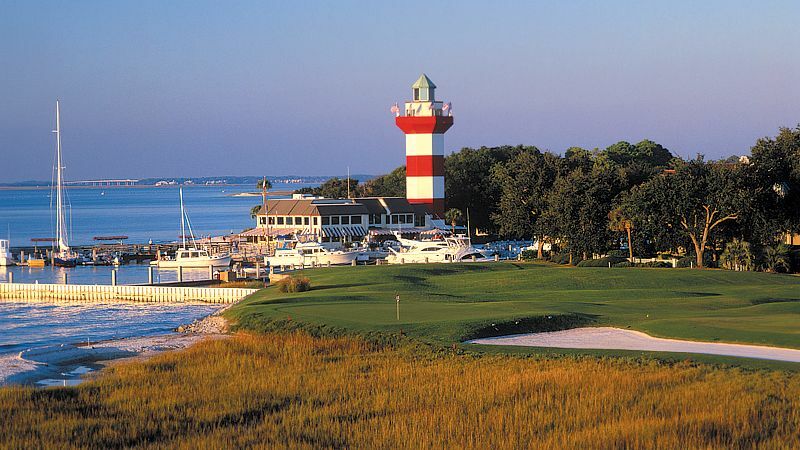 Hilton Head Island is known for it’s pristine Atlantic Ocean beaches, 5 star resorts and world class golf. It boasts having 350 tennis courts and 24 championship golf courses, and has the distinction of being one of the world’s top golf communities. Both public and private, Hilton Head Island offers a variety of golf experiences such as oceanfront golf and traditional parkland courses, just to name a few – list of golf courses. The beauty and warm temperatures of Hilton Head Island make it an ideal destination for golf enthusiasts of every skill level. Residents of Hilton Head Island SC Real Estate enjoy world-class healthcare facilities; expansive educational opportunities; outdoor natural beauty; incredible beaches; a vibrant arts and cultural community; and a strong business community, just to name a few. What more could a home owner ask for? Hilton Head Island really does have it all! Modern day development on the Island established a certain character or look based on the island’s cultural and environmental heritage. The theme evolved into what is referred to as “Island Character,” which is not an actual style of architecture. The median home value of Hilton Head Island real estate is $332,900, and the median age is 26 years. Renters make up 12.87% of the population and 49.77% of houses and apartments are unoccupied (vacancy rate). 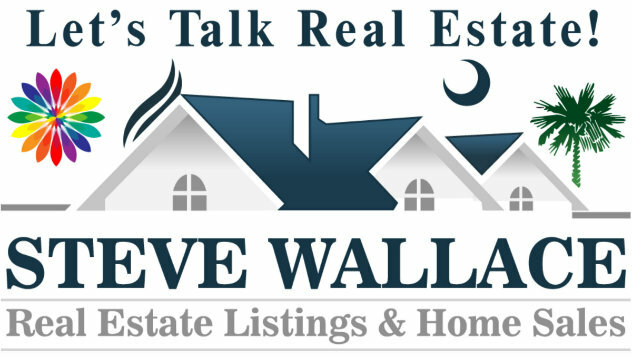 REQUEST AUTO EMAILS OF HILTON HEAD ISLAND SC MLS PROPERTY LISTINGS TODAY! You can find Hilton Head Island SC homes for sale available in the following gated communities: Hilton Head Plantation, Indigo Run Plantation, Long Cove Plantation, Palmetto Hall Plantation, Port Royal Plantation, Sea Pines Resort, Shipyard Plantation, Spanish Pointe, Spanish Wells plantation, Wexford Plantation, Windmill Harbour, Victoria Square, Ashton Cove, Bermuda Pointe, Yacht Cove, and Palmetto Dunes. “Relocating to the Lowcountry of South Carolina” is a great guide and a wonderful booklet. It’s also a great resource for those interested in learning more about Beaufort County, South Carolina and it’s free! Residential utility providers include: Electric and Gas – SCE&G; Water and Sewer – www.bjwsa.org; Telephone and Internet – Century Link and Hargray. Additional Internet service providers include: ISLC and Charter. Beautiful Hilton Head Island real estate and the surrounding Lowcountry features a balmy, subtropical climate year round. HHI gets 52 inches of rain per year and no snowfall. The number of days with any measurable precipitation is 104. On average, there are 215 sunny days per year with July highs around 89 degrees and January lows around 39 degrees. As of 2014, Hilton Head Island’s population is 37,420, with 905 people per square mile (population density). The median age on the island is 53 years. 37.2. 62.52% of people are married and 7.97% of the population are divorced. The average household size is 2.21 people. 19.70% are married with children and 9.19% have children and are single. Strong school systems attract new residents and help their cities prosper. The quality of a school district is often a top factor for parents considering where to live. Families with school age children who buy Hilton Head Island SC real estate are part of the Beaufort County School District. Public schools on the island include: ` Hilton Head Island Early Childhood Center (Pre K – K), Hilton Head Island School for the Creative Arts (Grades 1–5), Hilton Head Island International Baccalaureate Elementary School (Grades 1–5), Hilton Head Island Middle School, and Hilton Head Island High School. Private schools include: Hilton Head Preparatory School, Hilton Head Christian Academy, St. Francis Catholic School, Heritage Academy. and Sea Pines Montessori Academy. There are 9 colleges within 50 miles of Hilton Head Island SC real estate. The nearest college is Technical College of the Lowcountry, at a distance of 16.1 miles from Hilton Head Island center. Click here for a complete directory of nearby two and four year schools, both public and private. Hilton Head Island’s unemployment rate is 3.20%, with job growth of 5.23%. Future job growth over the next ten years is predicted to be 47.30%. Sales tax rate is 6.00% and income tax is 7.00%. The income per capita is $47,049, which includes all adults and children. The median household income is $70,041. Hilton Head Island’s top employers include: Serg Group Restaurants, Sea Pines Resort, Hilton Head Medical Center, Marriott Vacation Club, Beaufort County School District, Cypress of Hilton Head, Salty Dog, Westin Hotels & Resorts, Hilton Head Marriott Resort & Spa, and the Town of Hilton Head. The Palmetto Breeze provides a variety of public transportation services. Click here for bus and service route information. The nearest major airport serving Hilton Head Island homes for sale is Hilton Head Airport (HHH / KHXD), with domestic flights from Hilton Head Island. Another major airport is Savannah/Hilton Head International Airport (SAV / KSAV), with domestic flights from Savannah, GA. 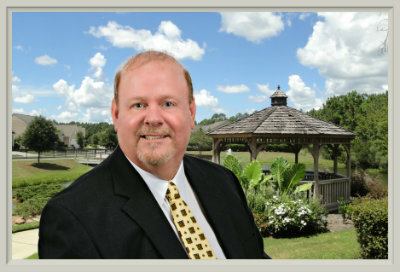 Whether you are looking to buy a home in Beaufort County SC or sell your existing home, our mission is to provide exceptional customer service while assisting you throughout the transaction.  Please call us today or fill out the online contact form, and let us know how we can best serve your Hilton Head Island real estate needs. We look forward to speaking with you!